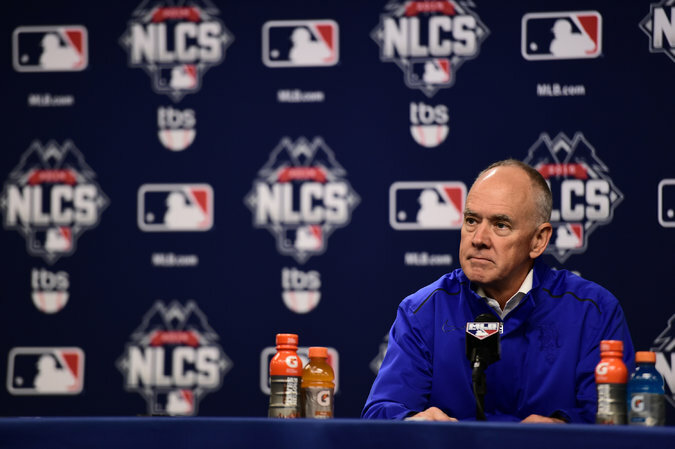 The Mets said that Sandy Alderson’s cancer was treatable, and that they were optimistic that he would make a full recovery. Sandy Alderson, the Mets’ 68-year-old manager, has cancer and will undergo eight to 12 weeks of chemotherapy, the team announced on Friday. In a statement, the Mets said that the doctors who are treating Alderson believe his cancer is “very treatable” and that they are optimistic he will make a full recovery. The type of cancer, however, was not disclosed, and the Mets said they would not be giving any updates on his condition. Because of the treatment that will be required, Alderson will not attend baseball’s winter meetings next week in Nashville. In the statement, which was issued by Jeff Wilpon, the team’s chief operating officer, the Mets said that Alderson would continue to work as the general manager during his treatment, although there might be times that he would not be present in his office.